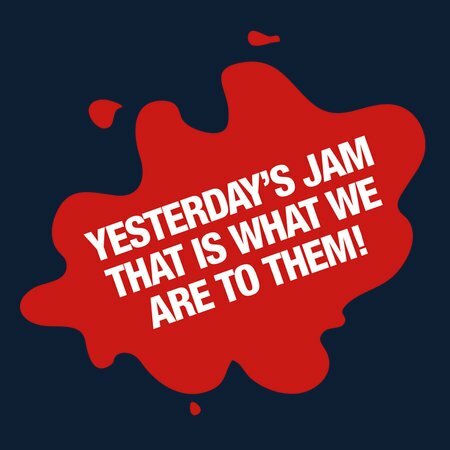 Yesterday's Jam the is what we are to them! 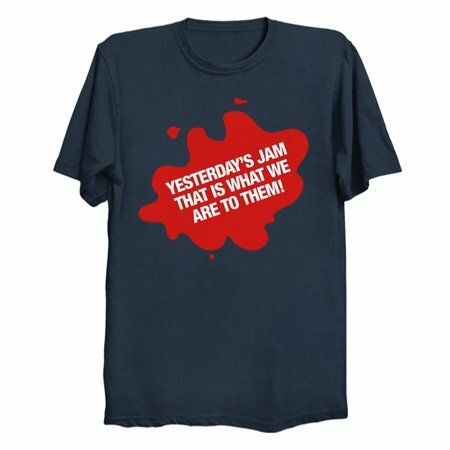 Yesterday's Jam the is what we are to them! by Inner Coma Clothing Co.
Parzival & Art3mis & Aech & Sho & Daito.